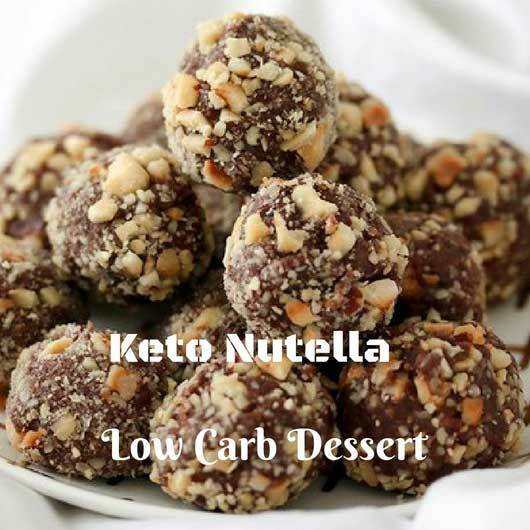 This keto hazelnut chocolate recipe is just a simple easy recipe. Just after my mother, Nutella is one of my favorite things in the world. I know I’m not alone who loves chocolate and hazelnuts. In a week, I used to single-handedly polish-off a jar. 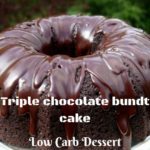 I tried to low carb many recipes and chocolate hazelnut spread was one of the first recipes. 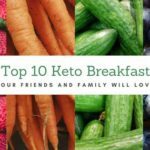 Except it can burn out the motor on a regular blender, It turns out that a keto Nutella is very easy to make. 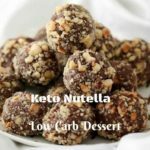 I’ve seen low carb Nutella truffle recipes all over the Pinterest this year and every one of them looks great! 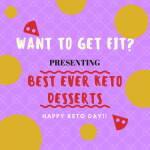 But my life is kinda crazy right now and in order to make great tasting keto hazelnut truffles, I don’t have the time to make a chocolate hazelnut spread. 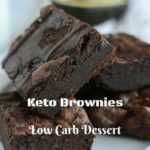 How to make Homemade Keto Nutella? I chose Belgian chocolate, which is sweetened with stevia and erythritol. I’m sure that any sugar free milk chocolate would work in the truffles but these sugar free milk chocolate bars are absolutely delicious. In a medium saucepan, combine all ingredients except chopped hazelnuts. Melt over low heat, until smooth, stirring constantly. Until partially set, refrigerate for 60-90 minutes. Stir, refrigerate until firm about 1-2 hours. Use a melon scoop or small cookie to spoon round chunks of the batter and form into 1- to 1.25-inch balls (use only your fingertips and cold hands to avoid melting). And to coat all sides roll and press each ball into chopped hazelnuts. To keep truffles firm, keep refrigerated until right before serving.